Welcome to The Academy of Driving, we offer driving lessons in Peckham and most of the South East London areas at very affordable rates. 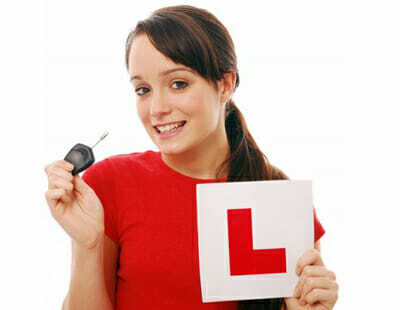 We will get you through your driving test as quickly as possible and help you to save money in the process. Plus, we give you a MONEY BACK GUARANTEE. We are also driver training experts and offer driving instructor training and rescue training. Just simply select the service you require below. Pass your driving test quickly and if you're not happy with any of our services, WE WILL GIVE YOU YOUR MONEY BACK. We know how expensive learning to drive can be but by using our structured training packages we can help you save over £500 and get you through your driving test quicker than any other driving school. 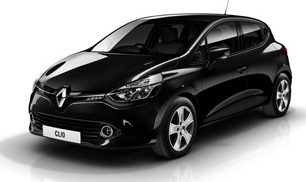 Do you want to be a driving instructor ? Change your career and change your lifestyle. Let us make an investment into you and get your new career on track by training you to become a driving instructor. 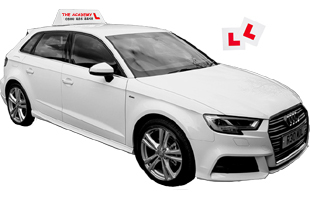 The Academy of Driving are probably one of the most successful driving schools in Peckham and surrounding areas and we are probably one of the best training providers in the South of England too. Just one of the great advantages about joining our franchise is that you don't need to worry about all the marketing stuff that you would have to do if you where on your own. Our low cost franchise deals give you an unlimited pupil supply and we just don't stop there either. The Academy of Driving have many years experience within the driving instructor industry and we have seen driving school companies come and go in the market. We are always at the top of our game so we must be doing something right if we’re still around after all this time. We pride ourselves on keeping our training up to date and we regularly go on training courses ourselves so we can continue being the best. We are also linked with the top authoritative people within the industry so we can keep on track with what’s happening within the driving instructor industry. Mechelle Meme is the principal trainer and owner of The Academy of Driving and with her visionary ideas we have always a successful company. We’ve lost count of how many learner drivers have been through our doors and gone on to pass their driving test but we can safely say that it’s in the hundreds. 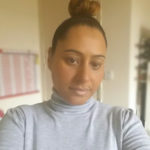 Mechelle often gives regular training sessions to other driving instructors who are looking to improve their skills and she is a font of knowledge on all things driver training related and regularly holds CPD courses. We can give you our guarantee you that by using our driver training services that you’re in very safe hands. The Driving Academy cover most of the towns throughout the South of London so whether you’re looking for driving lessons in Peckham or perhaps even Stockwell, we can provide driving lessons in your area. Just simply click here to see what areas we cover. 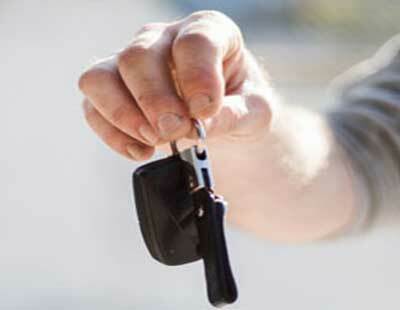 If you’re a learner driver, then passing your driving test shouldn’t be made difficult. With our bespoke training packages we can save you over £500 and possibly more, plus you also get your FIRST LESSON FREE. We know that some people learn at different rates, but by using our proven methods, we will be able to help you pass your driving test as quickly as possible. The Academy of Driving are one of the best driving schools in your area and don’t forget, all of your driving lessons with any one of our driving instructors come with a MONEY BACK GUARANTEE. Just simply get in touch with us to see how long it will take you to pass your driving test. If you’re thinking about changing your career and would like to train to become a driving instructor then our brilliant driving instructor training course is exactly what you’re looking for. 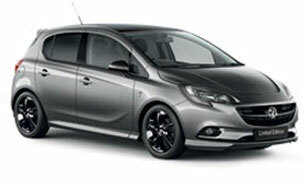 Plus, once you’ve completed your training, you can start working as a trainee driving instructor on a trainee licence. This gives you the extra benefit of being able to earn a salary while you’re learning your craft. Even better still, once you’ve passed your test, you can then start working exclusively with The Academy of Driving. Just take a look at our driving instructor franchise opportunities to find out more.